Dwight Yoakam will perform a special concert for SiriusXM on Aug. 30 at the Stephen Talkhouse in Amagansett, N.Y. The hip-shaking country music superstar will treat listeners to signature songs from his 30-plus-year career, as well a few covers from his vast repertoire. The private performance will air live on Aug. 30 on SiriusXM’s Outlaw Country (channel 60) and Prime Country (channel 58), the SiriusXM app and online at siriusxm.com at 9 p.m. ET. Additionally, Dwight Yoakam & The Bakersfield Beat, a channel curated by Dwight, will take over SiriusXM’s Prime Country for a limited time and will feature music from his career, musical friends and heroes. 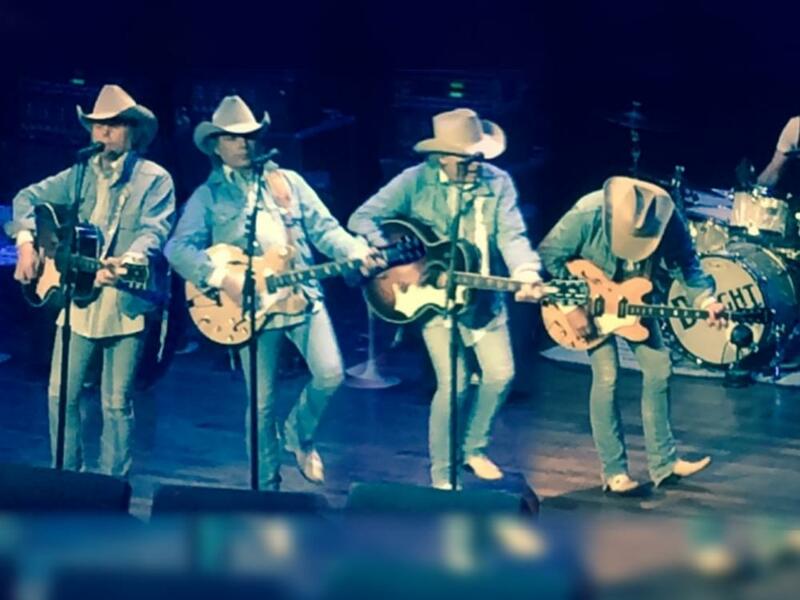 Dwight Yoakam & The Bakersfield Beat will air Sept. 1 through Sept. 4 on channel 58.